What's The Name of the E-game? 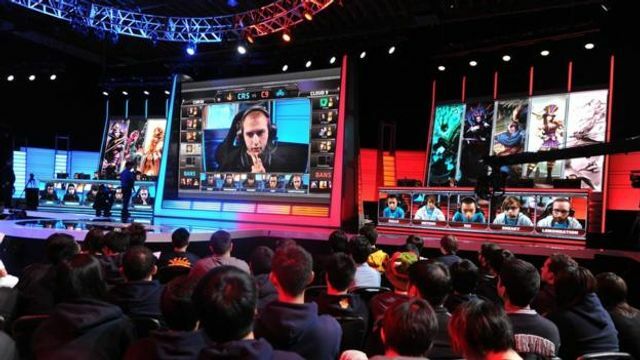 Frankly and until a couple of years ago, the first question most people would ask about E-sports was "What on earth is an E-sport? ".